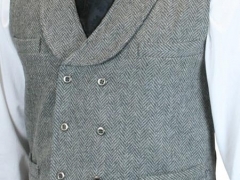 Do You Feel the Need for Tweed? 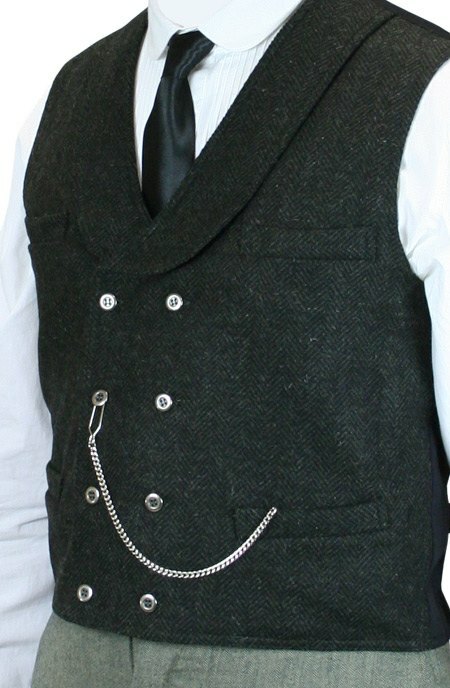 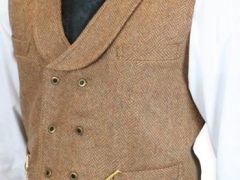 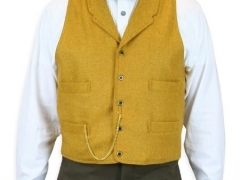 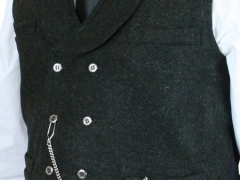 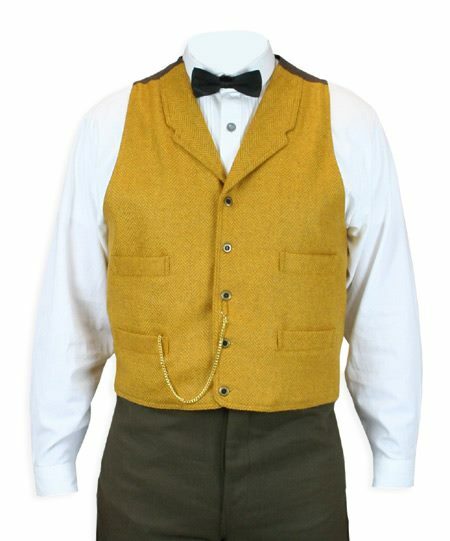 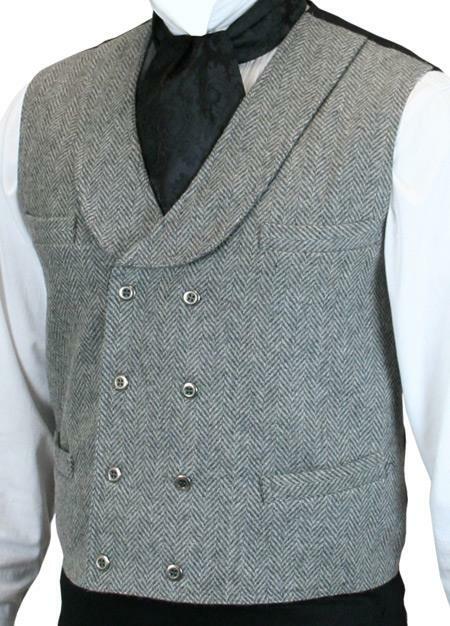 New wool tweed vests at Gentleman’s Emporium! 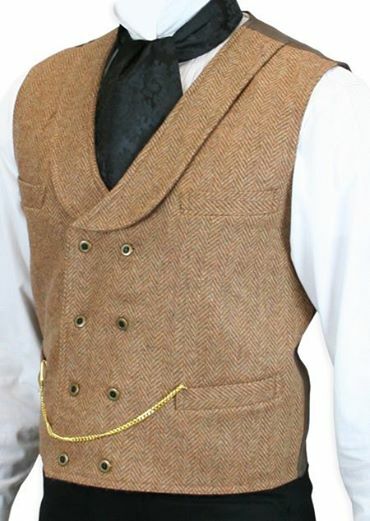 Choose your favorite or buy them all and always look your best.